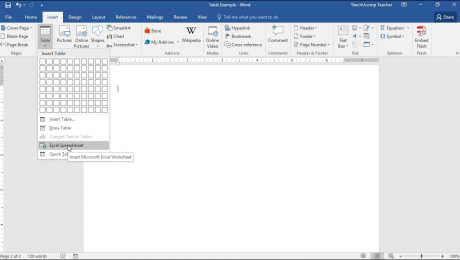 worksheet Archives - TeachUcomp, Inc.
Outline Excel Data in Microsoft Excel: Overview You can outline Excel data to add an organizational quality to a long or wide worksheet. 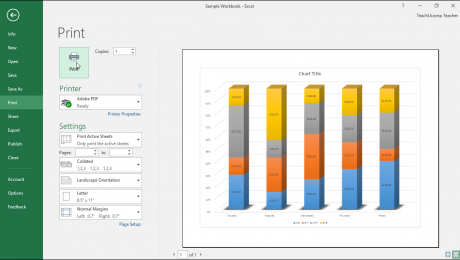 When you outline Excel data, you group worksheet data into different levels based on column and row headings. Lower level data is associated with the headings in the rows or columns. Sale! $15 Courses! 0 Days 18 Hours 37 Minutes 10 Seconds $50 $15 Every course on sale!